Addressed fire alarm systems are applied for security projects of community area, exhibition hall, airport, civil building. 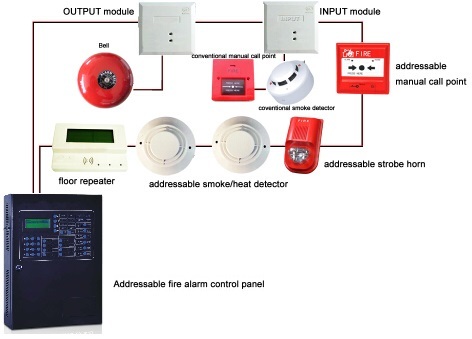 Analogue addressable fire alarm panel can protect life and property in large building from fire. The fire alarm control panel(FACP) has model of single loop, 2 loops, 4 loops and 6 loops and can equip maximum 1944 detectors. FACP can identify each detector by unique address. It can assign system response action such as shut off gas, activate damper. It can be connected to floor fire display panels. 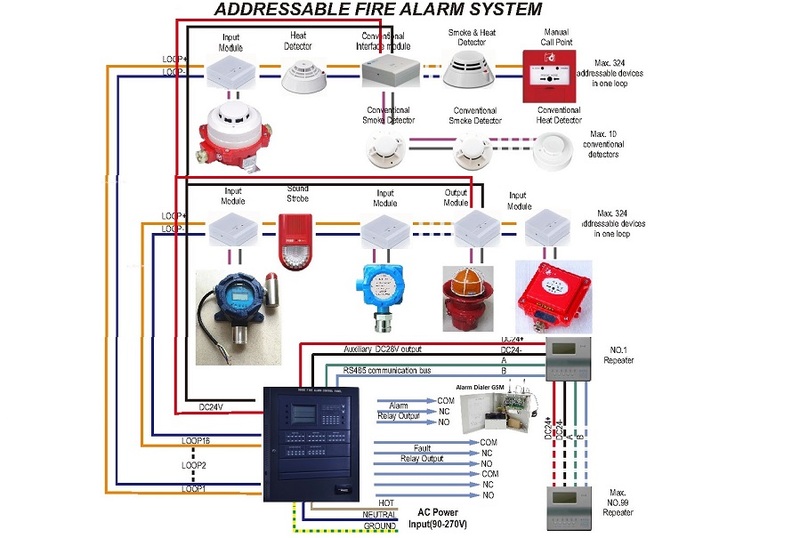 Compare with conventional fire alarm system, addressable fire alarm system is more intelligent and automatic. 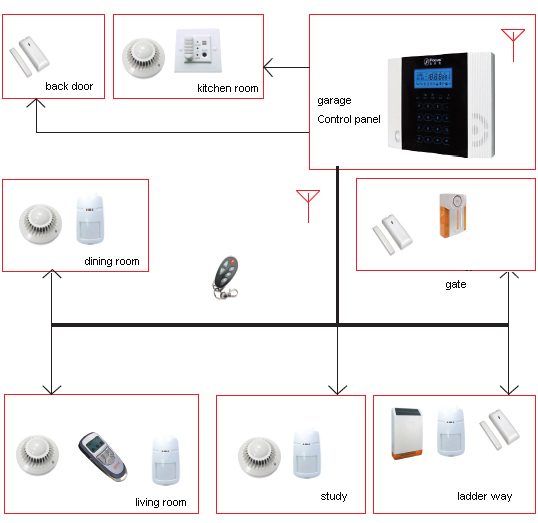 What components should a fire alarm system include? 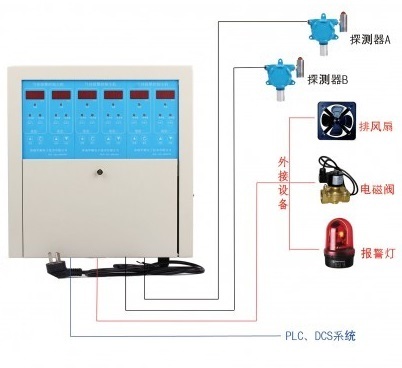 There are fire detection components such as smoke detector, gas sensor, heat detector, manual call point or named fire pull station, and fire notify system including fire siren strobe, fire bell, fire sounder. 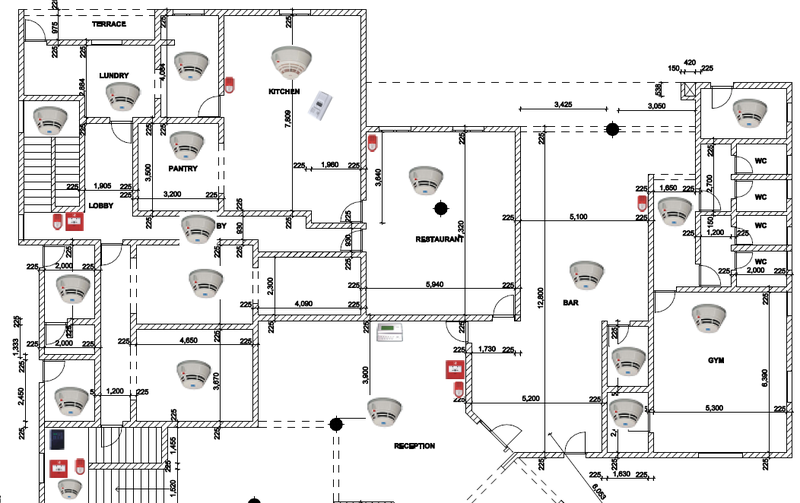 Check the complete fire alarm component. Digital network alarm video server is used for Security Center. It is based on the embedded hardware and software-based application technology, combined with advanced alarm technology and H.264 video compression technology. It is all digital, network intelligent video surveillance alarm system. EAVS embedded server integrates video recording and video services, CPU hard pressure mode, using a higher lever of H.264 compression standard. By this alarm video service platform, users can remotely set the alarm and video service, query and maipulate, remote query alarm events. The high level integrated security and automation device greatly saved cost and labor. It can work with all wireless same brand detectors and house appliance automatic equipments. 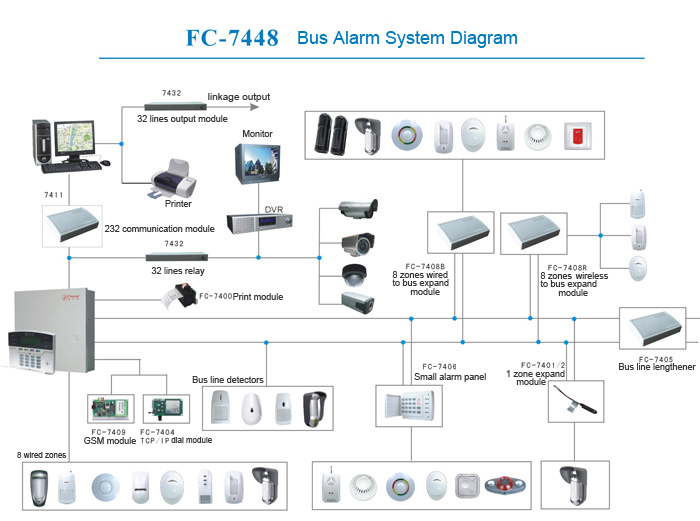 FC-7448 is totally programmed security alarm panel. Just wiring the system with 2km length bus line. Then configure the security system by LCD keypad. The system can work with CMS on windows PC. 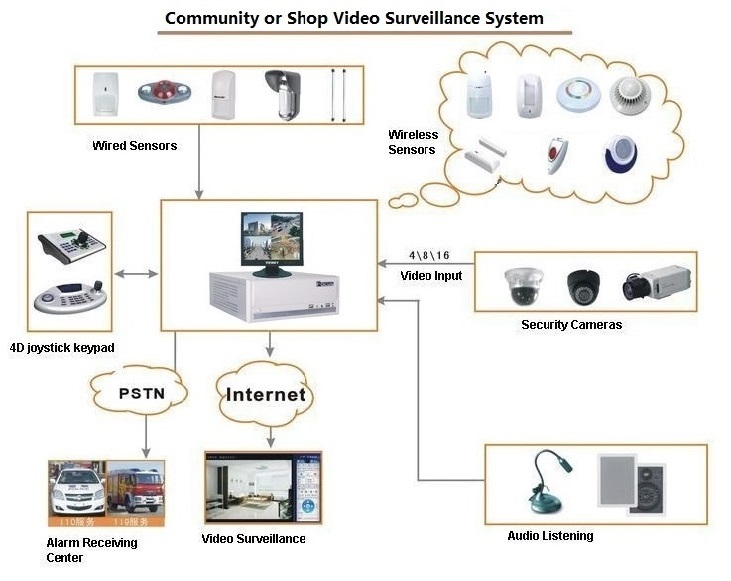 It is used by security service as community security, building security, school security monitoring. It can work with security camera for video record. It can work with micro-print for alarm event print. ST-VGT is wireless security protection system with newest technology. 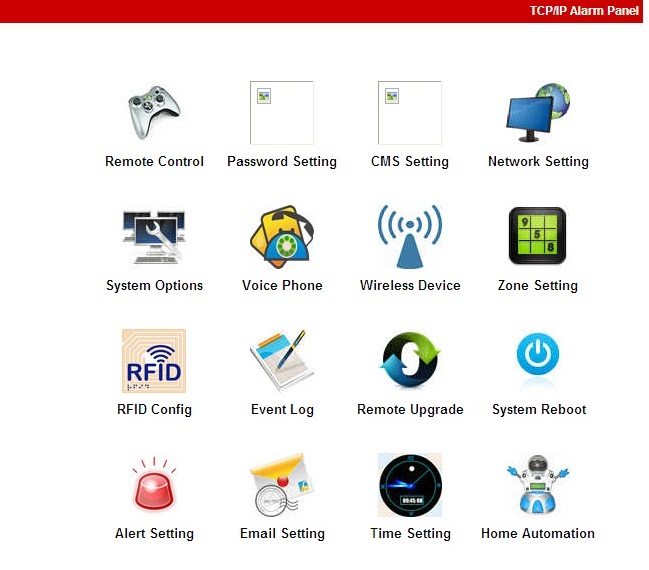 The security alarm panel is easy programming and operation, expanding for more functions. TCP/IP technology, PGM out technology, P2P technology, RFID technology with CMS service. The new security system is more secure. Protect the external perimeter of a facility with perimeter intrusion detection system. The perimeter electric security fencing and sensors are working at outdoor environment. It uses solar power source as power supply. It uses advanced wireless communication technology. Hotel fire security system includes automatic fire control panel, fire detectors, fire extinguishing system and fire evacuation broadcasting system. The automatic fire alarm system can quickly sense the early signs of fire and response to the fire. 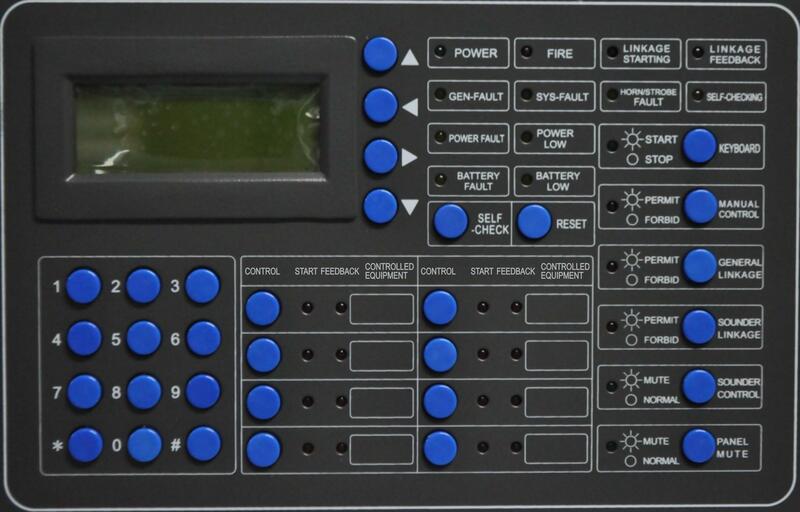 Analog addressable fire alarm conttrol panel can be programmed and work with other fire fighting equipment. 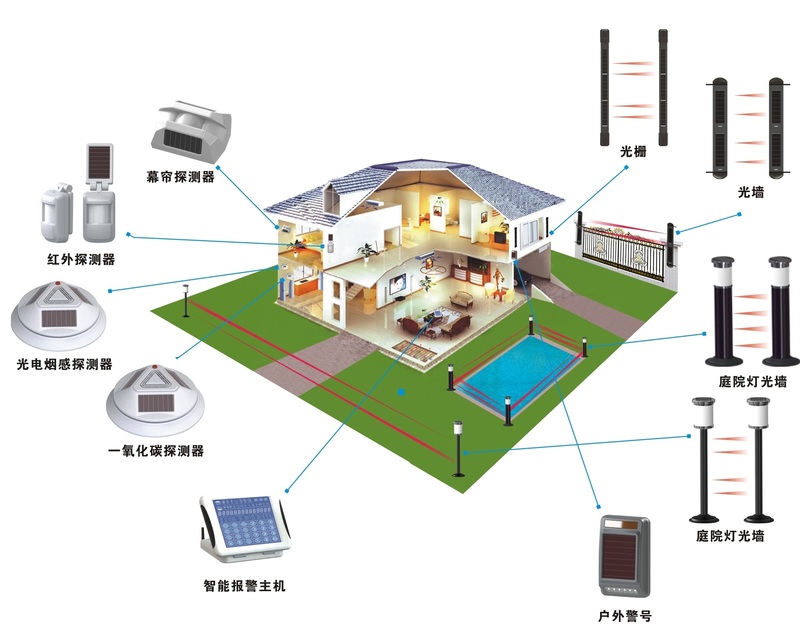 Villa Security and Apartment security system should include fire detection and intruder detection system with alarm communication control panel and warning siren strobe. The intruder detection system should include perimeter intrusion detector and indoor motion sensor with glass break detector etc. All the fire exits should be open. 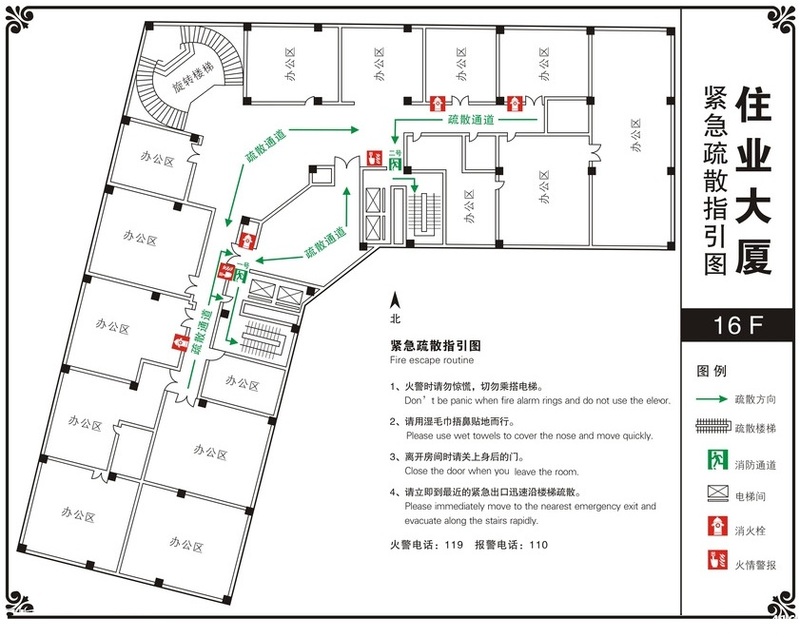 Every floor should have fire escape instruction map on somewhere prominent. Fire notes are written such as not take the elevator, crawl to leave the room and close the room door after leaving etc. People should immediately move to nearest emergency exit and evacuate along the stairs rapidly. Combustible gas fire and toxic gas fire are critical dangerous. The gas fire will develop rapidly and with danger of explosion. Gas fire should be extinguished as soon as possible. So, the linkaged gas extinguishing system such as electric fan, solenoid valve, manipulator should be activated when gas leakage is detected. Fire proof door and other fire resistance security equipment should be installed at important areas.